Belgium is renowned all over the world for its love of good food and drinks, from beer to chocolate and biscuits to charcuterie. We are as much a nation of “Gourmand” as well as “Gourmet” lovers. Our respect for tradition and craftsmanship combined with the useof quality ingredients has resulted in a culinary larder worthy of a spot on the world stage. Good food does not always have to be complicated. Belgique’s Continental Cafés exemplify that belief, serving gourmet Belgian cuisine in a warm and welcoming environment. 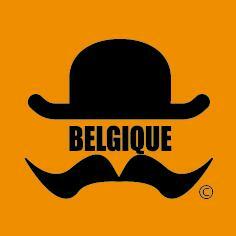 Belgique online delivers this experience for you to enjoy in your own home. Wow, belgique’s food is delicious. My husband and I went last Sunday for afternoon tea and were very impressed. Service was a little slow but understandable because it was very busy!